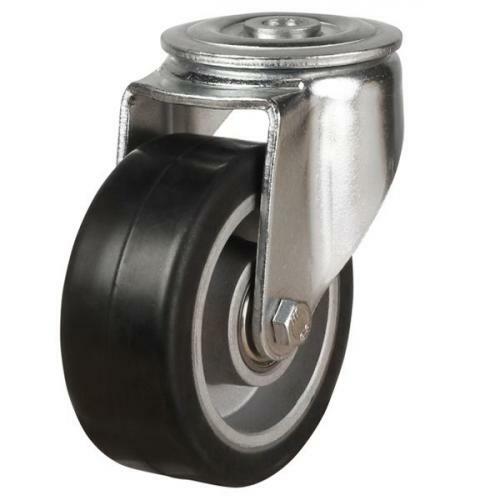 These 100mm Elastic Rubber On Aluminium Centre Braked castors have an overall height of 128mm with a total load capacity of 180kg per castor. 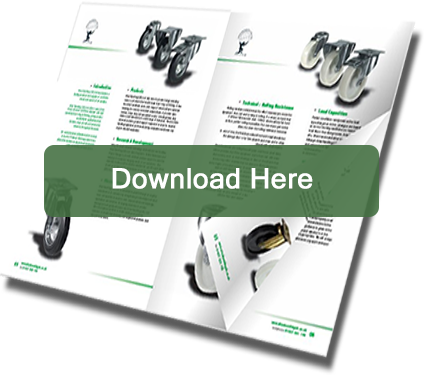 Its Heavy Pressed Steel bracket with Bolt Hole fitting makes it suitable for a wide variety of medium to heavy duty applications. These Braked castors are fitted with a Ball bearing to make heavier loads easier to move.